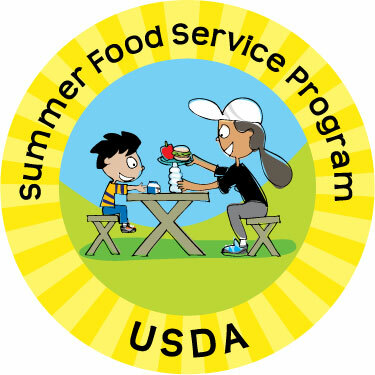 The Child and Adult Care Food Program (CACFP) is a government program administered at the Federal level by the Food and Nutrition Service (FNS), an agency of the U.S. Department of Agriculture (USDA). State agencies or FNS regional offices oversee the program at the local level. In Massachusetts, the Department of Elementary and Secondary Education administers the CACFP.